As I was going through to organize my crafty things, I found full skeins of yarn for some projects I was wanting to make last year. Since this year it's all about using up stuff I didn't want to buy anymore yarn. I decided the best way to use up stuff is to make a project that only uses what I have on hand. 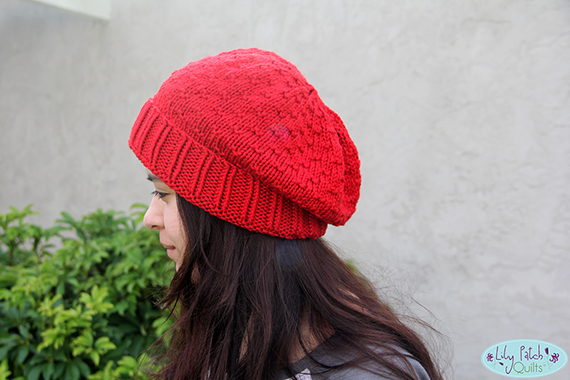 These hats were super quick to knit. I was able to finish them in a weekend. Unfortunately I can't seem to locate the pattern. I thought I had saved it but I can't find it on any of my electronic devices. I love a quick and easy pattern so I will continue to hunt for it. If I do find it, I will update this post so you know where it comes from. 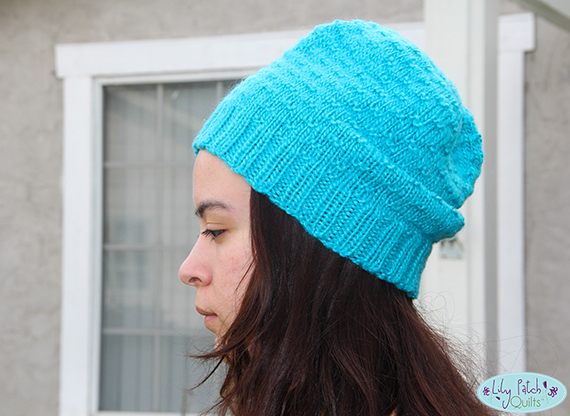 Anyhow, this pattern allows you to knit a fitted beanie or make it longer so it becomes more of a slouch. I have some more knitted projects that I am working on in between sewing. I'll make sure to bookmark the patterns so I don't lose them. Nice hats. It is nice when you find patterns that use up your stash and you do not have to buy anything new.